This week on our virtual road trip, we’re visiting Quail Ridge Books just up the road in Raleigh, NC. Since 1984, Quail Ridge has served readers across the Triangle and beyond with its thoughtful selection of books, author events, and book clubs, as well as a sumptuous rack of literary magazines! 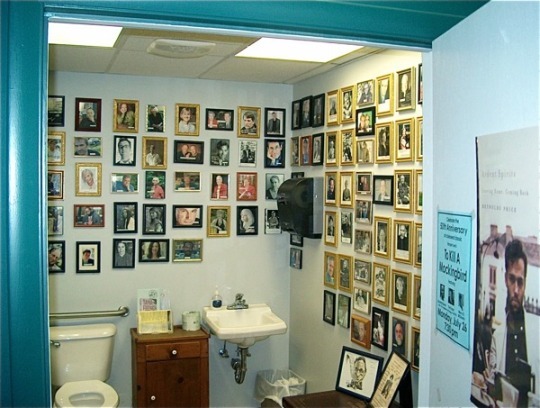 Their knowledgeable and friendly staff is always eager to help customers. What are some of the qualities that make Quail Ridge unique? We have been in business for thirty-one years. We have a big atlas case of award-winning books with current and past winners of all major book awards—Pulitzer, Nobel, NBA, Edgar, etc. It’s near the front of the store. We keep the current winners as well as the past winners in stock. And we have a fireplace! And big comfortable chairs! Is there an anecdote that captures the spirit of the store? 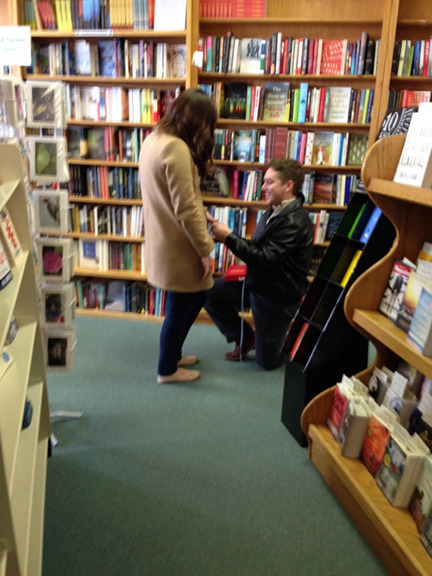 Just a few weeks ago we had a couple get engaged here in the store. He came early and put a beautiful engagement ring in a copy of Pride & Prejudice that he bought and put back on the shelf. Then the couple came in together so she could get a copy of her favorite book, Pride & Prejudice. When she opened the book, she saw the ring and screamed with delight. We were all excited. We gave them a wedding planner and wished them well. They said they chose our bookstore because they wanted an interesting store with a lot of history! 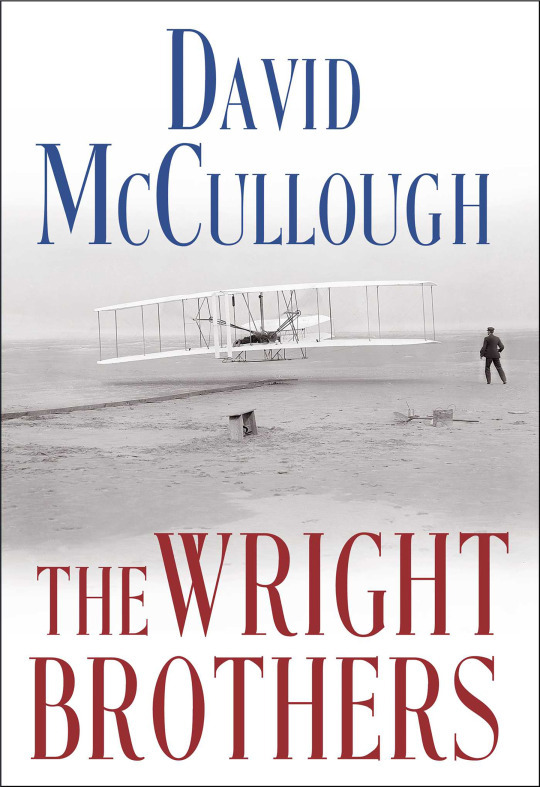 I am going to start recommending The Wright Brothers by David McCullough, which is out this May. It has everything that history lovers want—a great personal story against the backdrop of history. McCullough even describes the books the brothers had in their house. Wilbur and Orville wrote to the Smithsonian Institute and got information on birds and flight. I absolutely love it. What has been your best event in the store, and what made it successful? Jimmy Carter when he came for An Hour Before Daylight, his memoir about growing up. We had two thousand people that night! It was successful because he’s a former president, and also it was a really good book. If you could open a bookstore anywhere in the world, where would it be? Carmel, California—my mother-in-law lived there and we got to visit a lot. Heathcliff and Cathy would live happily ever after. What do you see as Quail Ridge’s role in the community? 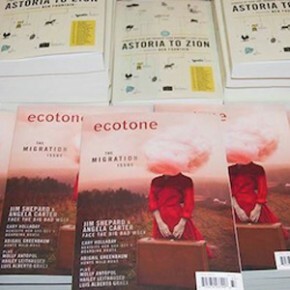 To promote good books and to host good authors—from Pulitzer winners to high school writing contest winners. next stop on our indie bookstore road trip.